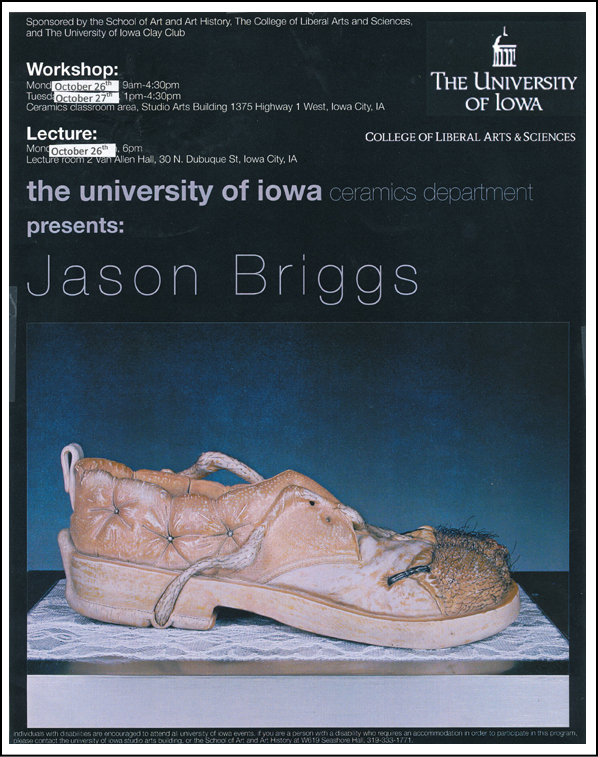 Jason Briggs: porcelain, etc. 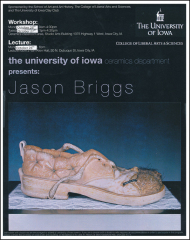 University of Iowa • Jason Briggs: porcelain, etc. Mat Rude invited me, fed me, drowned me in beer, then made sure the old Menards building was presentable. a super talented group of students (grad and undergrad) took care of me. this clay program is in good hands.